Mason Dixon BBQ Open House – Greencastle, PA. 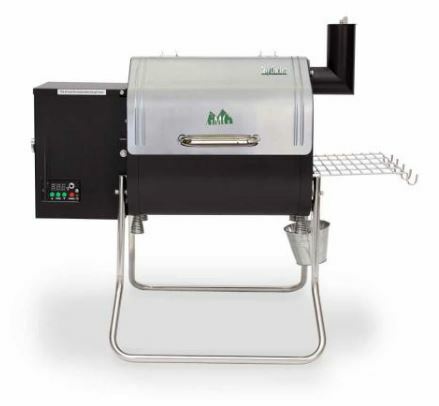 Better Days Animal League will be at Mason Dixon BBQ’s open house and BBQ competition from 10 AM – 2 PM. 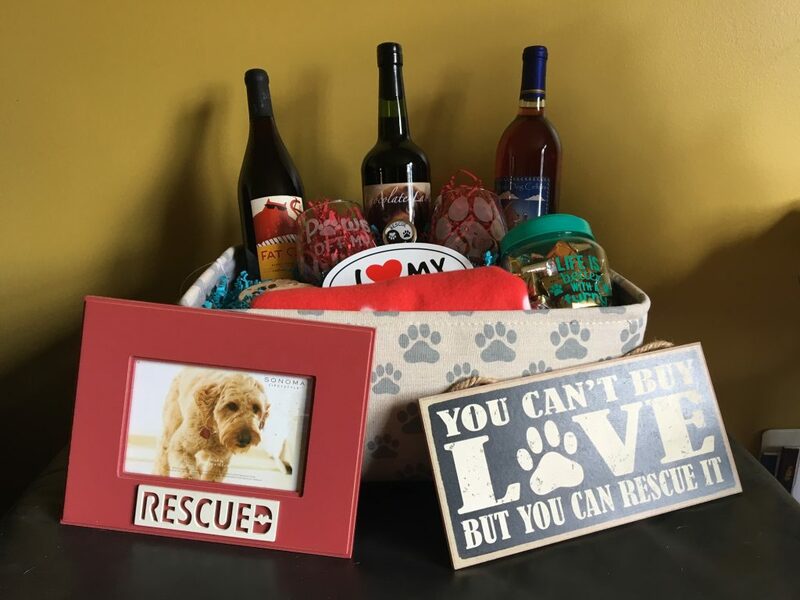 Stop by our table for a variety of raffles to benefit Better Days Animal League. Visit here for more details on the overall event.